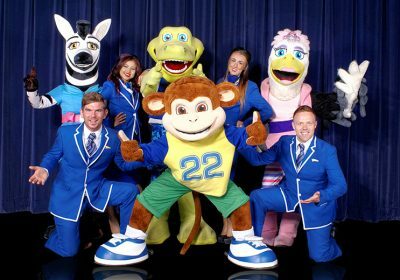 Whisk the family away for a holiday with Pontins! 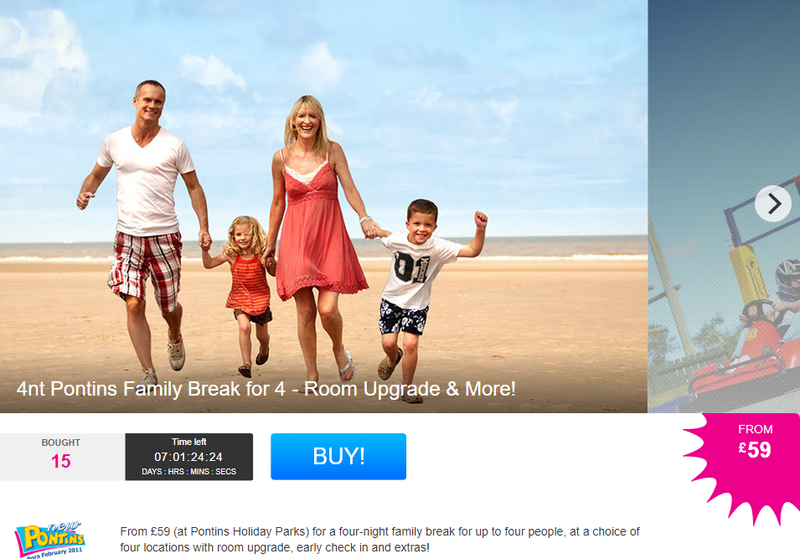 Choose from the Brean Sands, Camber Sands, Prestatyn Sands and Southport parks. Enjoy an automatic room upgrade to a Club Apartment when you book and an early check in of 2pm. Parks feature heated pools, crazy golf, trampolines and much more, with great live entertainment each evening, including music and shows. Deal Bonus: 50% off leisure activities, vouchers a for bottle of wine and daily newspaper, plus free linen and electricity during stay! Valid for Mon-Fri stays on selected dates between 4th Sep-6th Nov 2017 (see Fine Print for details).